Fondation d’Harcourt fulfils its mission primarily by promoting partnerships. Partners include organizations, foundations and universities and are chosen through a specific selection process. These chosen organizations receive a grant to implement a specific project. The project submission and selection process is divided into two phases: Concept Note and Full Grant Application. Established in 1994, Children Action is a Swiss foundation driven by the determination to bring positive, lasting changes to children, young people and their families in Switzerland and abroad. Children Action leads projects focused on fundamental human rights and access to those rights, particularly in the following fields: healthcare, prevention and information, education and training, child protection and children’s rights. 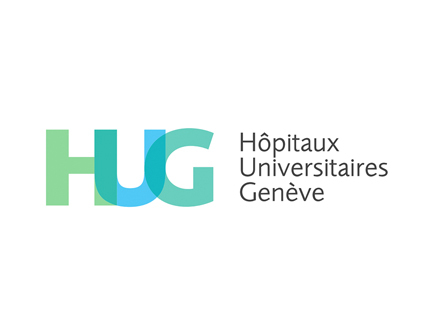 In 1996, in order to fight the devastating impact of teen suicide in Switzerland, Children Action, in collaboration with the University Hospitals of Geneva (HUG), established the Malatavie Crisis Unit. This structure proposes professional help for teens in distress, focusing on suicide care and prevention. The foundation was created in 2001. Its mission is to improve the living conditions of immigrants and refugees in Geneva regardless of their origin or reason for migration. The foundation also works to sensitize and inform the local community of their exclusion. The foundation manages the Roseraie Center, which is organized as a welcome, integration, and training center for about 20,000 people per year. The center offers thematic workshops, recreational and social activities, and free language courses. For the most vulnerable people it provides individual psychological support and referral to appropriate services. Village Health Works (VHW) is a grassroots non-governmental organization based in Burundi that provides quality health services while also addressing the root causes of illness, violence, poverty, and neglect. Their clinical programs focus on both prevention and treatment for maternal and infant health, child health, non-communicable diseases, infectious diseases, and mental health. In addition to the provision of health care, VHW has departments for education, food security, economic development, and community engagement. 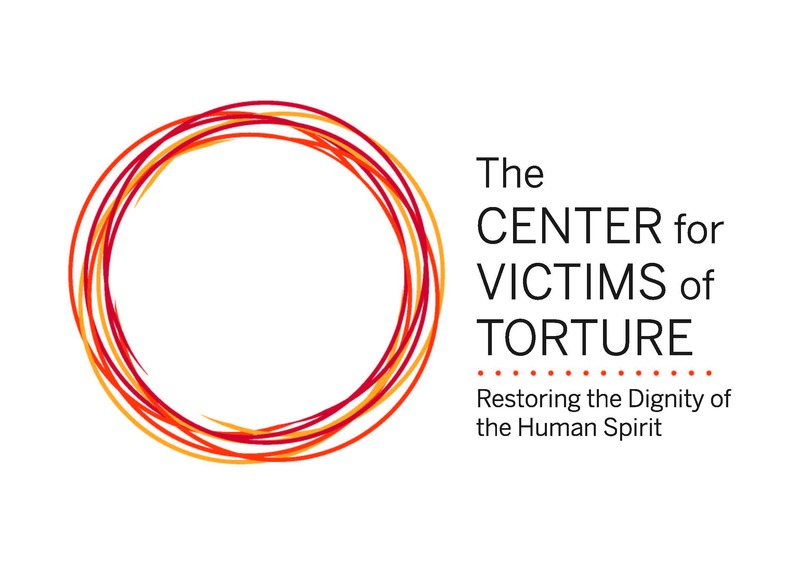 The Center for Victims of Torture is an international nonprofit organization dedicated to healing survivors of torture and violent conflict. It provides direct care for those who have been tortured, trains partners around the world who can prevent and treat torture, and advocates for human rights and an end to torture. In Uganda, CVT extends rehabilitative care to survivors who have been affected by conflicts in the region, works with mental health counselors through ongoing intensive training and supervision, and mentors graduate students of psychology through a partnership with Makerere University in Kampala. Based in Switzerland, Anouk Foundation is a non-profit foundation created in 2008. It aims at promoting wellbeing and improving the healing of children and adult residents in social and medical institutions throughout Europe. Anouk Foundation works with a team of professional artists creating therapeutic murals in tight collaboration with staff, patients and communities in order to generate positive change in individuals. In the space of 10 years, they have brightened the lives of 3.1 million beneficiaries across 15 countries. The Mission Bambini Foundation is an independent, non-profit and non-clerical organization, created in Italy in 2000. Its mission is “to provide help and support to children who are poor, sick or uneducated or have been victims of psychological or physical abuse, giving them the opportunity and the hope of a better life”. Mission Bambini has supported 1,500 projects in favor of 1,350,000 children and young people in Italy and in other 72 countries in the southern hemisphere. Fracarita Belgium is the Brothers of Charity’s Belgian NGO, whose mission is to contribute to the rehabilitation and social reintegration of people suffering from psychosocial and psychiatric disorders by striving for improved autonomy and a better quality of life. Fracarita Belgium currently supports 18 psychiatric hospitals and rehabilitation centers in nine countries through its main strategy: developing and strengthening their human, organizational, institutional and financial capacities. 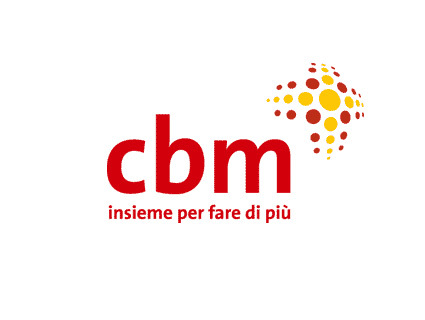 CBM Italia is a Non-Governmental Organization committed to address any form of preventable blindness and disability in developing countries. It works with local partners to deliver a range of professional and affordable services, such as comprehensive healthcare education or livelihood to improve the quality of life of people with disabilities in the most disadvantaged communities of the world. These services include an extensive work in Community Mental Health activities. CBM is recognized as a collaborating organisation by WHO and it is also a strong member of the global initiative Mental Health Gap (mhGAP – community mental health). The Peter C. Alderman Foundation (PCAF) helps people to rebuild, recover and thrive. A humanitarian and social innovation agency with operations in Africa and Asia, PCAF implements programs to strengthen mental health and recovery for communities devastated by war and armed conflict. Our programs are led by locally trained clinicians, working with members of the community, for immediate and long-term survivors. Terre des hommes (Tdh) is the leading Swiss child relief agency. Its mission since 1960 has been to help children in need, defending their rights in times of war, natural disasters or in less publicized situations of distress. Through its health and protection projects, Tdh provides assistance to over two million children and their families in over thirty countries each year. In particular it protects migrant children, children in conflict with the law, prevents child exploitation and violence, improves children’s and their mother’s health and provides emergency psychological and material support in humanitarian crises. Fondazione Internazionale Don Luigi di Liegro Onlus set up with the purpose of continuing the work and ideas of founder of Caritas Rome, Don Luigi di Liegro. Since 2005, focuses specifically on mental health projects. Fondazione Di Liegro’s methodology, involves mentally ill persons, their families and volunteers and it is based on the premise that aiding others means helping them take care of themselves. It implies acknowledging a person’s limitations while emphasizing their resources and potentials. From this perspective, a person can be regarded as independent of their illness. Established in 1993 in Lausanne, Switzerland, Appartenances’ mission is to promote the wellbeing and autonomy of migrants and facilitate their reciprocal integration into the local society. Its multicultural team of qualified social workers, teachers, psychologists, psychiatrists and psychotherapists, strives to provide cross-disciplinary responses to the many needs of migrants experiencing psychological and social difficulties. Training, research and community interpretation services are also intended for professionals involved in this area of work. Terre des Hommes hommes (TdHTdh) is the leading Swiss child relief agency. Its mission since 1960 has been to help children in need, defending their rights in times of war, natural disasters or in less publicized situations of distress. Through its health and protection projects, TdH Tdh provides assistance to over two million children and their families in over thirty countries each year. In particular it protects migrant children, children in conflict with the law, prevents child against exploitation and violence, improves children’s and their mother’s health and provides emergency psychological and material support in humanitarian crises. 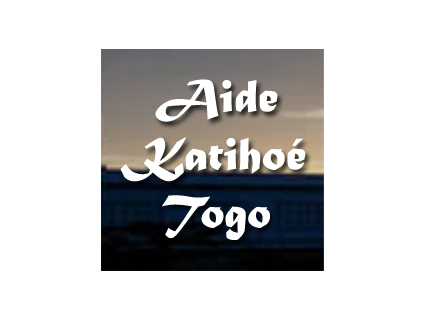 Aide Katihodé Togo (AKT) is a non-profit association based in Switzerland whose mission is to sustain the medical and social assistance activities of the sisters of the Institut des Soeurs Hospitalières de Notre Dame de la Compassion (ISHNDC) in Togo. They have organized different activities in the fields of primary health, mental health care, maternity services, education, agriculture and farming. 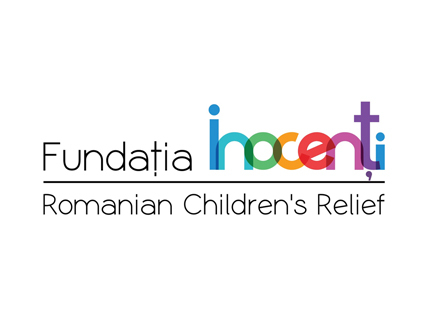 Fundatia Inocenti began its work in 1990, after a photo-documentary by Michael Carroll and Dr. Bill Griffo of New York Hospital exposed the plight of Romanian orphans and the nation’s pediatric AIDS epidemic. Its mission is to support Romanian children and families in need and prevent child abandonment offering specialized professional therapy and services to children and families. RCR/Inocenti currently supports the professional development of 36 Romanian staff and over 500 volunteers serving more than 2,000 children and their families. AVSI Foundation carries out cooperation projects for development, with particular emphasis on education. It is currently involved in 130 projects in thirty countries, covering different areas of action, including social development, environment, health, humanitarian emergencies. In its work, AVSI focuses on the defense and promotion of the dignity of the person, the cornerstone of every project. AVSI Foundation reaches more than 2.6 million direct beneficiaries per year throughout the world. 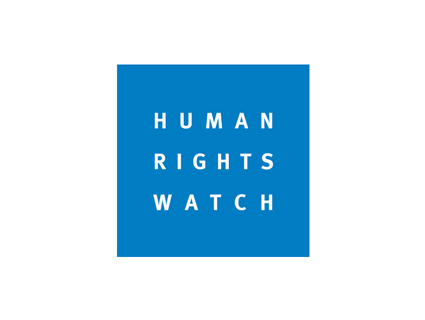 Human Rights Watch is a nonprofit, nongovernmental human rights organization established in 1978. It is known for its accurate fact-finding, impartial reporting, effective use of media, and targeted advocacy, often in partnership with local human rights groups. Each year, Human Rights Watch publishes more than 100 reports and briefings on human rights conditions in some 90 countries, generating extensive coverage in local and international media and pressing for changes in policy and practice that promote human rights and justice around the world. JADE (Jeunes Adultes avec Troubles Psychiques Débutants) is a treatment and care program addressing the needs of young people aged 18 to 25 with serious mental disorders and previous hospitalization to facilitate their reintegration into society. The program is carried out by the Department of Psychiatry of the Hôpitaux Universitaires de Genève and offers a global, multidisciplinary approach, offering patients weekly psychological, pharmaceutical, family and group therapy. Founded in 1948, WHO has six areas work, one of which is to address the challenge of non-communicable diseases and mental health, violence and injuries and disabilities. Working through offices in more than 150 countries, WHO Secretariat staff work side by side with governments and other partners to ensure the highest attainable level of health for all people. Founded in 1997, ACTA’s mission is to promote development projects in Ivory Coast, Honduras, Congo, Sri Lanka and Nepal. It works in collaboration with the local population and according to national programs of development. Projects are supported in the area of mental health, education, craft trades and small businesses, water and environment. The Association Saint-Camille-de-Lellis is an African charity organization founded in Ivory Coast in 1991 by Grégoire Ahongbonon to help people with mental illness who have been rejected by their families and society and chained to trees. The association provides care and rehabilitation to the mentally ill combining medical care, affection and help reestablishing the person self-esteem. The association currently has more than a dozen centers across Ivory Coast, Benin, Togo and Burkina Faso. Carrefour-Rue is a privately run nonprofit association based in Geneva. Founded in 1986, it serves those who are homeless or otherwise excluded from mainstream society by giving them a space to meet, find help, eat and become involved in various activities. Carrefour-Rue is also known for creating opportunities for individuals who would otherwise experience difficulty finding employment, such as second hand shops and bicycle taxis. 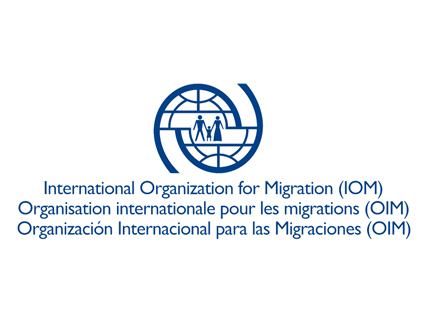 Since 1951, IOM has worked to help ensure the orderly and humane management of migration, to promote international cooperation on migration issues, to assist in the search for practical solutions to migration problems and to provide humanitarian and health assistance to migrants in need, including refugees and internally displaced people. In particular, in 1999 IOM started providing mental health and psychosocial support to and created capacity-building initiatives for migrants and host communities. IOM counts with 165 member states and operates in 100 countries.